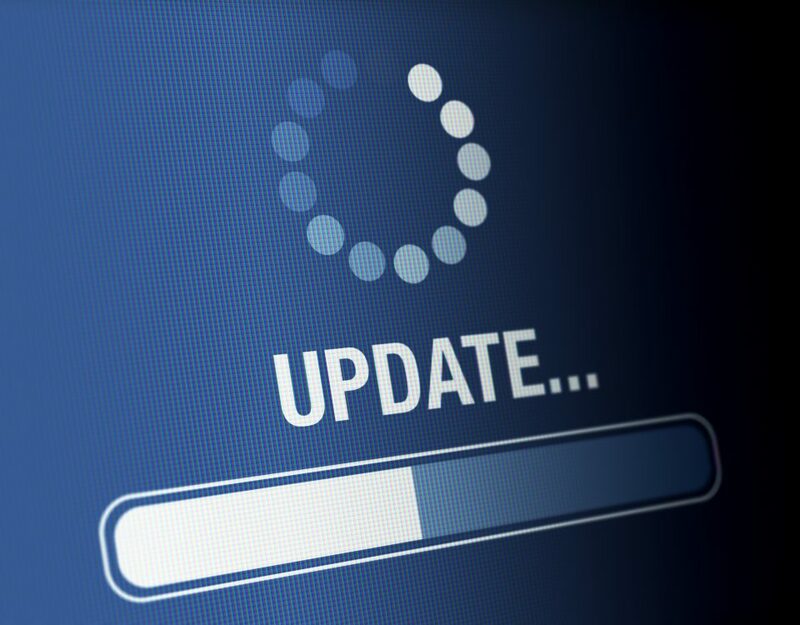 When it comes to software escrow, you need a flexible & secure solution. With nearly 20 years of solution-driven experience, our team is committed to personal service with organizations of all sizes. 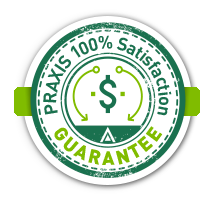 At PRAXIS Technology Escrow, we ensure your software investment is secure and protected, for all parties involved. When the details matter, the professionals turn to PRAXIS for all their software escrow needs. Technology and software escrow is a service that protects all parties involved in a software license agreement. 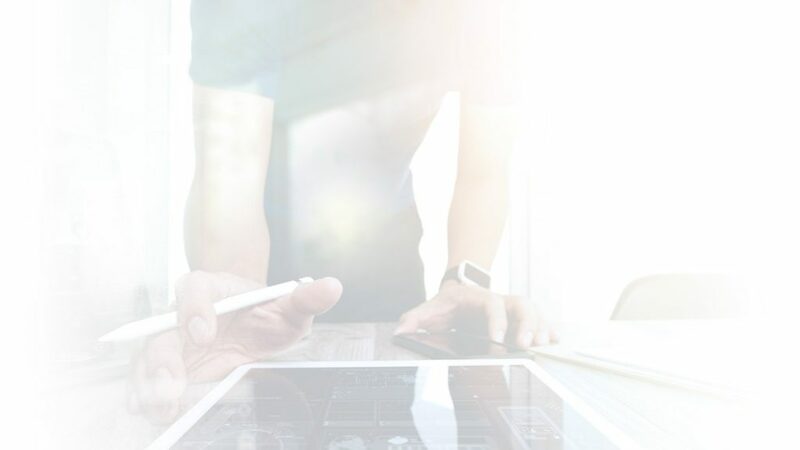 A neutral third-party, referred to as a software escrow agent, is necessary to ensure that your source code, data, and documentation is completely secure until a mutually-agreed upon result occurs. That’s where PRAXIS comes in. With nearly 20 years of experience serving this industry, you get the peace of mind. We are just as dedicated to IP protection as you are. 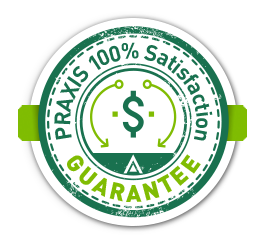 The entire PRAXIS experience is designed to address needs from end to end, with customizable agreements, dedicated customer service, and best in class protections. Our goal is to allow businesses to effectively conduct all technology-related transactions while knowing that their future is secure. 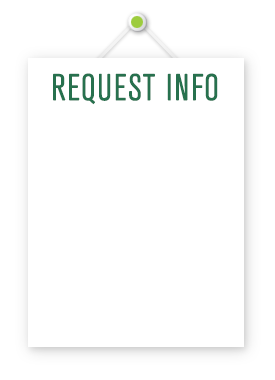 Have a question about software escrow?